The most significant factor in the math achievement of our students is the strength of our teachers. 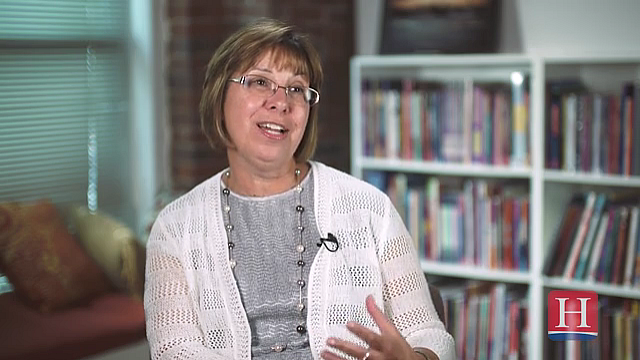 Increasing the skills of teachers is an ongoing investment in our students’ math success. Whether you are simply searching for a book to enhance your math understanding or gathering ideas for scheduling training sessions for your school or district staff, this website will provide you with a variety of resources and information. And for those planning professional development sessions, I look forward to working with you to design math trainings that will meet the needs of your teachers and students. 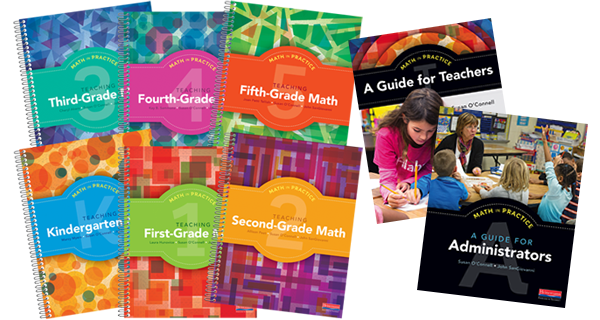 Math in Practice is a comprehensive, grade-by-grade resource designed to fit with any math program. It supports teachers, administrators, and entire school communities as they rethink the teaching of mathematics in grades K-5.